The immensely popular casino game of Roulette originated somewhere in 18th century France, after the inventor Blaise Pascal accidentally developed a primitive version of the game in search of a perpetual motion machine. Though his attempts at making such a machine failed, his name will undoubtedly be remembered as the inventor of the roulette wheel, in addition to his other accomplishments. Though there are a number of variations, the differences among them are small and therefore the game is fairly easy to learn. 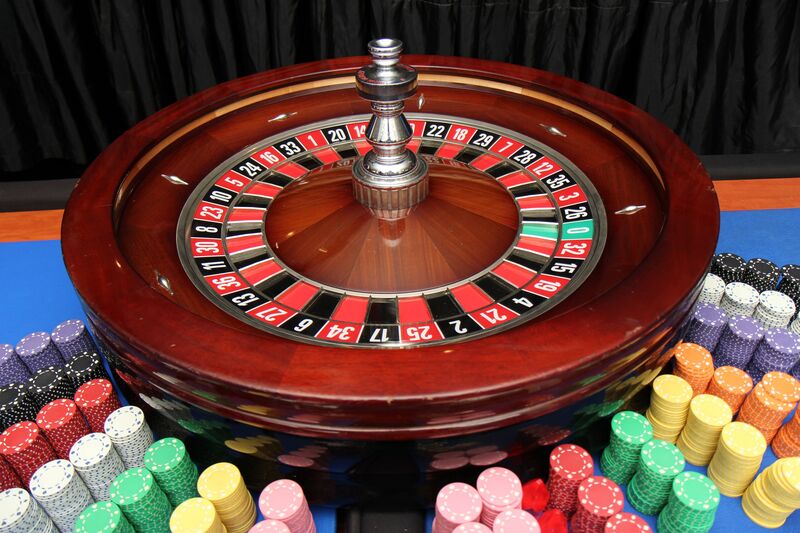 Most notably, the distinction between the two main forms (European Roulette and American Roulette) is the addition of an extra zero (double zero) on the wheel. However, since the edge of the casino is relatively big (2.7% for the European variant and 5.3% for the American version) compared to other games, consistently winning at roulette is more easily said than done. Regardless, there are a number of strategies that one can employ in order to minimize this edge and, at least theoretically, beat the casino. One of the most well-known of these strategies is the so-called Martingale system. With its origins in the field of probability theory, the Martingale system gained significant popularity among gamblers because of its simplicity. This strategy can be used in many different games, but since roulette offers many different betting options, it is one of the easiest games to successfully implement this strategy. The premise is simple – the player increases their bet after every a loss in order to offset the loss and sometimes, depending on how the strategy is used, make a small profit. When successful, the player proceeds to make the initial bet again. For the even bets, such as Red/Black, Even/Odd, and 1-18/19-36 betting, the player would double their initial bet after every loss. When betting on these, there is no aim to get a profit after a loss, but merely to retrieve the lost amount 1-to-1. When using a Martingale strategy, the player has a very good chance of winning in the short term by making a lot of small wins. However, when one does incur an infrequent losing day, the loss will be much bigger than the average win. When using different bets, such as the dozens or combinations of numbers, the player is able to aim for a profit on top of the previously incurred loss. A great way to practice the Martingale strategy, as well as the others below, is to play the game for free here. As its name implies, this strategy is the direct opposite of the Martingale system above. Rather than increasing the bets after a loss, the player will increase their bet after a win. Contrariwise to the conventional Martingale strategy, the reverse variant is not as practical to use over the entire roulette table and is much easier to employ when using strictly the even chance bets. The goal of using this strategy is to go on a winning streak and win big, unlike the regular Martingale system. Whereas it is important to set a stop-loss when using the normal strategy, for the reverse version it is highly recommendable to set a stop-win instead. As one could expect, the regular outcomes is the direct opposite of the Martingale system as well; many small losses and occasional big wins. 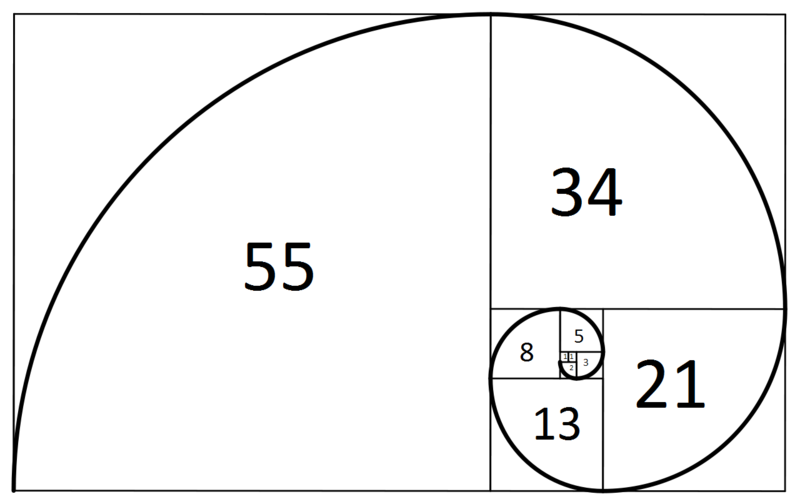 Like the Reverse Martingale system, the Fibonacci sequence is best suitable for the even-money bets. As one would guess, the player bets a certain Fibonacci number (it does not have to be one), and work yourself up one number after every consecutive loss until he wins. At this point, the player will move back two steps down the Fibonacci ladder until he reaches the first step. This system is more safe than the Martingale strategy as your bets do not double after every loss. Similar to the Martingale strategy, there is the risk of going on a long losing streak and finding yourself in a big hole that will hard to offset. As such, setting a stop-loss is a wise practice when employing the Fibonacci System. 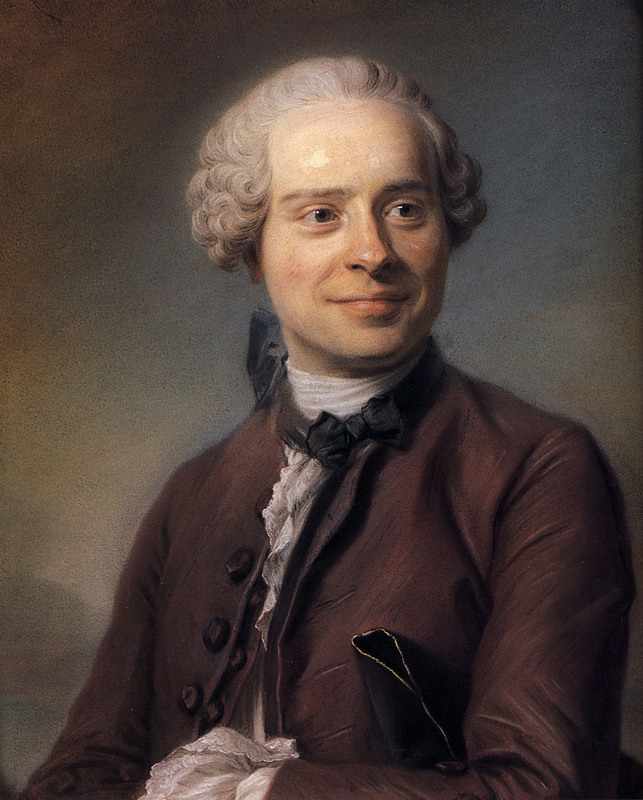 Named after the French mathematician Jean-Baptiste le Rond d'Alembert, this strategy is one of the safest options out there, while still increasing your bets after every loss. The system can only be used for the even money bets such as Red/Black and Even/Odd. Once the player has picked their starting bet, they will increase it by one after a loss and decrease it by one after a loss. In theory, the player will be in the black once he has as many wins and losses by exactly the total number of bets that were placed. Though the D’Alembert strategy is about as safe as it gets and only a low bankroll is necessary, the main disadvantage is that the potential winnings are fairly low as well. It is still recommended to set a stop loss for this system beforehand as well, since a long losing streak will still lead to a huge loss. Another option is to reverse the normal D’Alembert strategy by increasing your bet by one after a win and decreasing it by one after a loss. As a result, when the number of losses and wins are equal, the player will be in the red and therefore it is needed to have more wins than losses in order to have a profit. As with the Reverse Martingale system, it is highly recommended to set a stop-win before you start placing your bets. One of the more complicated strategies is the so-called Labouchere system, which can only be used for the even-money bets. Before placing any bets, the player will construct a betting line. This could be as simple as 1-1-1-1. The player will then add the two numbers on the outsides of the line and bet that amount. When the player wins, both the right and left hand numbers will be crossed off the betting line and the process repeats until there are no more numbers on the list. In case of a loss, however, the bet of the previous round will be added to the right of the betting line (1-1-1-1-2 in our basic example), and the process repeats. When employed correctly, the main advantage of this strategy is that the math adds up perfectly and the player will be making a profit whenever they have at least as many wins as losses, provided they do not incur a prolonged losing streak in the middle. However, as with many other systems discussed before, a long run of losses will lead to a very long betting line, and the player will have to increasingly make larger bets. It will take a relatively long time to get the size of the wager back down when this occurs. The list of strategies is certainly not exhaustive, but does offer a wealth of options depending on what type of person you are. All strategies are designed to optimize your winning chances, but each has its own advantages and downfalls. More risk-averse people will prefer to play a D’Alembert strategy, or perhaps find themselves employing a Fibonacci system. People that are more tolerant of some risk will often end up using the Martingale system or a Labouchere system. In any case, make sure to set a stop win or stop loss (depending on the strategy) in order to not find yourself in a hole that you cannot recover from.